Xiaomi has announced a price hike for its two most popular smartphones and other devices too. The sudden price rise is due to the increase in the ‘input cost’, courtesy the depreciation of Indian Rupee against the US Dollar, as told by the company giving its reason for the price hike. Now, coming onto the newly introduced price tags of the smartphones, then the Redmi 6A with 2GB RAM and 16GB storage will now be available for Rs.6,599. It’s an increase of Rs.600, as previously it was costing Rs.5,999. While the other one, Redmi 6A, with 2GB RAM and 32GB capacity, will now cost Rs.7,499 as compared to its old price of Rs.6,999. Then comes the Redmi 6, which now costs Rs.8,499, instead of its old and launched price of Rs.7,999. But the 3GB/64GB variant of Redmi 6 is still available for Rs.9,499 only, that is, no hike has been done in this model’s price, which is a good thing for those thinking to buy this one. But coming to some other Xiaomi devices, then the price hike may come as a bit of a surprise for the Indian customers. Two recently launched Mi LED TVs have seen a rise in their cost. The Mi LED TV 4C Pro 32 and Mi LED TV 4A 49 will now retail at Rs.15,999 and Rs.31,999 respectively, which is an increase of Rs.1000 and Rs.2000, respectively. 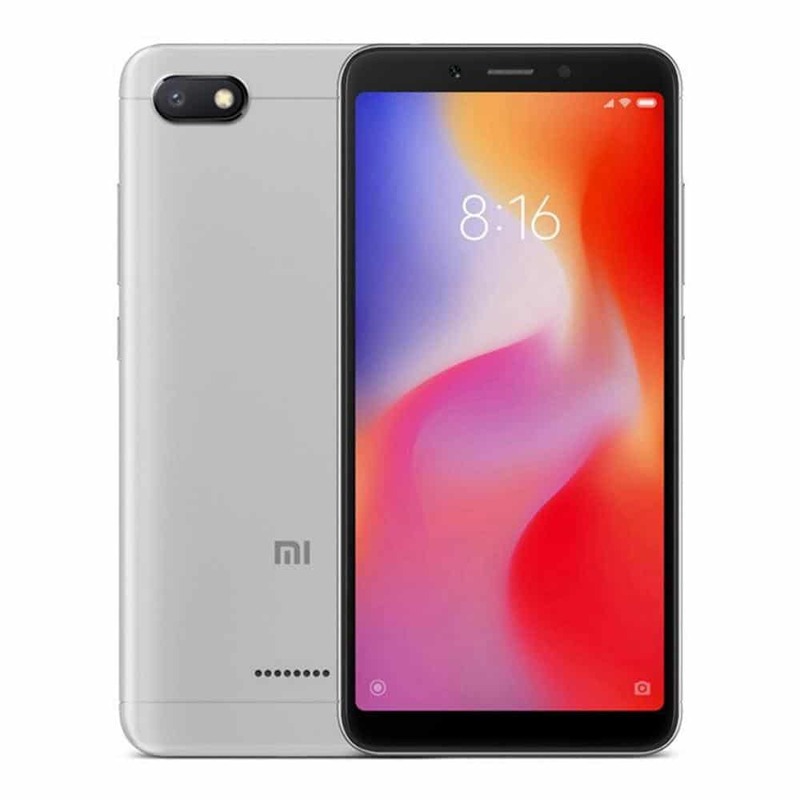 The newly announced prices of all these Xiaomi devices have come into effect from November 11, 2018. But those consumers who are willing to go for some other Xiaomi phones like Redmi Note 5 Pro, Mi A2, and any other phone, don’t have to panic at all, as these phones are still retailing at their launched prices only. So, don’t worry about their cost. However, this price hike regarding the phones was certain as Xiaomi had already hinted towards an increase in the cost, during the launch of its Redmi 6A in India, earlier in September that if the Rupee continues to fall against the Dollar then it will put a hike. So, looking at it this way, then this price hike is no big shock at all.